The PLUS High-Efficiency Gun Pressure Feed 110272 comes uncupped with a #414 HE air cap and 1.2mm fluid tip. 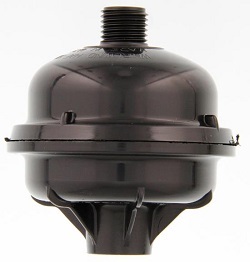 Whirlwind filter - reduce paint defects caused by dirty air. 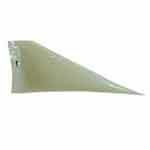 Tough - bends rather than breaks and has a longer life and less pressure dip than competitive filters. Fits any professional spray gun. Lightweight design is comfortable for use by right - or left - handed painters. 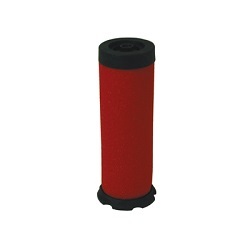 Provides finer air control at the gun - enhancing color matching capability. Swivel top allows for easy and fast installation. Max. Inlet Pressure: 160 Max. Reg. Pressure PSI: 0-160 (Gauge Range) Max. 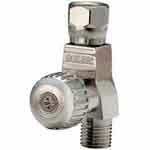 Operating Temp: 180 F Air Inlet: 1/4" NPS (M) Air Outlet: 1/4 inch NPS (F) (Swivel). Keep your spray guns running effectively by using the DeVilbiss HAV-501 Air Adjusting Valve with Gauge. Allows you to have precise air control at the gun for the best and consistent results. 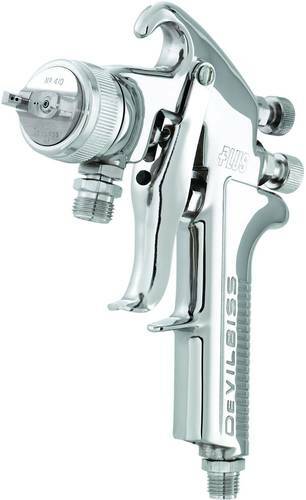 It fits any professional spray gun. 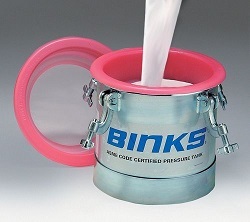 Reads up to 160 PSI and has a bar level-up to 10. 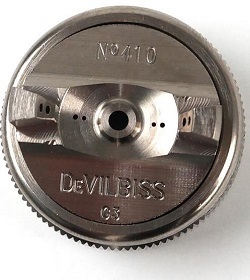 It has a 1/4 inch NPS (M) Inlet and a 1/4 inch NPS (F) swivel Outlet. Replacement Filter Element kit for the DAD-500 (6983) DeVilbiss Dessicant Air Dryer System. 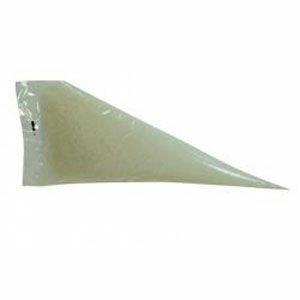 This unique product is a durable disposable filter. It collects all kinds of aerosols and dirt - providing crucial protection. 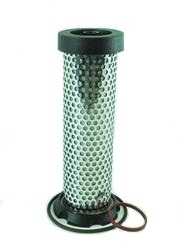 Designed to fit most desiccantfilter systems. Two-stage filtration system - including centrifugal and coalescer w/ 60 CFM regulator. The #410 high efficiency air cap is ideal for use with basecoats - clearcoats and single stage paints. 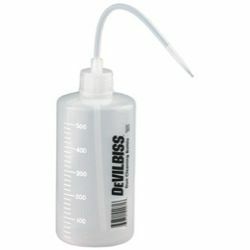 DeVilbiss paint gun cleaning bottles are designed to aid in the maintenance of your paint gun. Feature a pliable material - so you can squeeze them easily to apply the cleaning solution (not included). 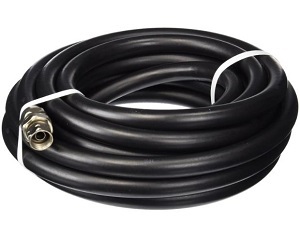 Fluid Hose Assembly 3/8 inch 25FT. 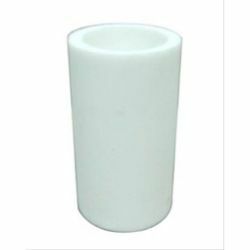 Can be used for all kinds of air-operated equipment. Hose offers superior resistance to oil - weathering - ozone and abraision.